Congratulations to the EC students who were selected to compete in this year’s Forensics Finals! 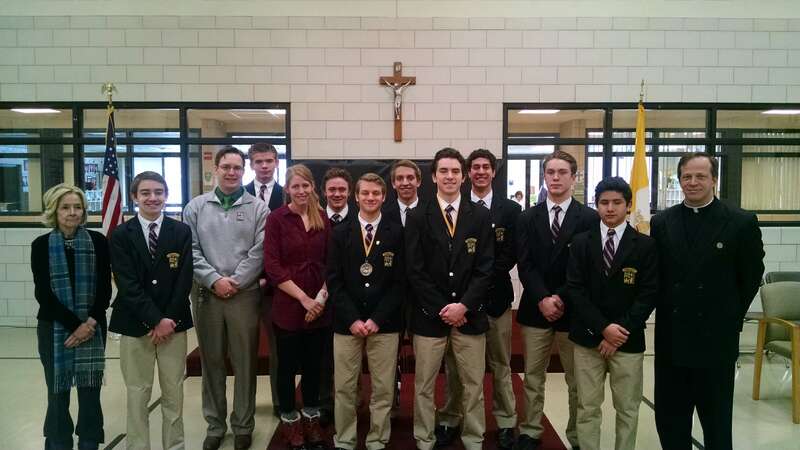 Boys’ School winners and their respective categories were: Tyler Rozwadowski, Prose; and Paul Bradley, Oratory. 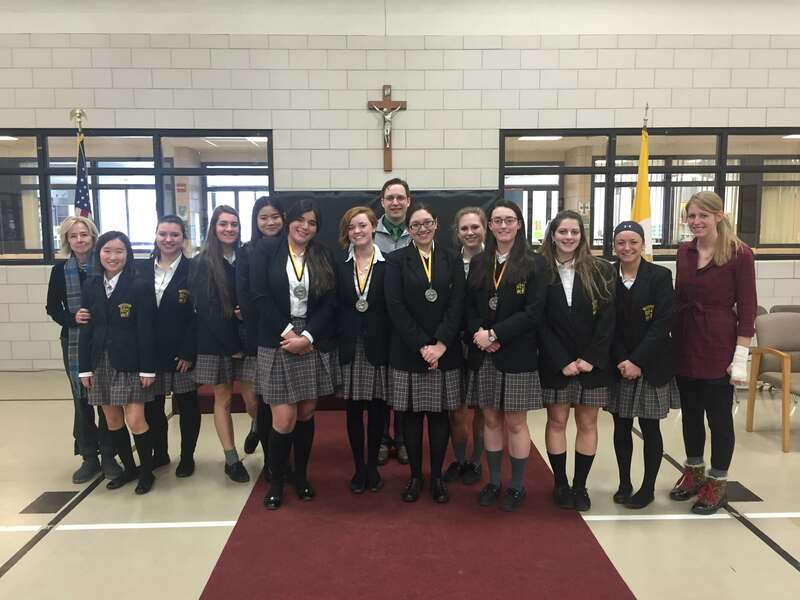 In the Girls’ School, winners and their categories were: Emma Taylor, Poetry; Sarah Stafford and Adia Craves, Oratory; and Katie Espin, Prose. All those who competed in the finals are pictured below, with winners in the center.